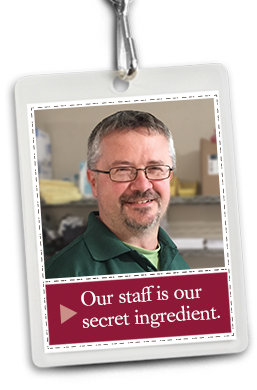 Artman’s secret ingredient is our caring and committed staff. We want to show you how our warm, peaceful environment makes all the difference, whether you’re looking for rehabilitation, personal care or skilled nursing. Over the years, we have transformed our approach to care. In the mid-1990s, we expanded our Liberty Lutheran retirement community to include skilled nursing and The Becoming Center, a state-of-the-art health and wellness center. 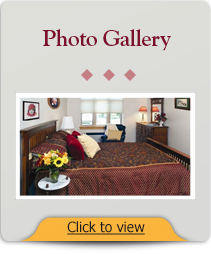 In 2007, we added 12 deluxe suites and the Mary Ambler Atrium. Artman Assisted Living Community offers a level of compassion, familiarity and family rarely found in a senior living community. 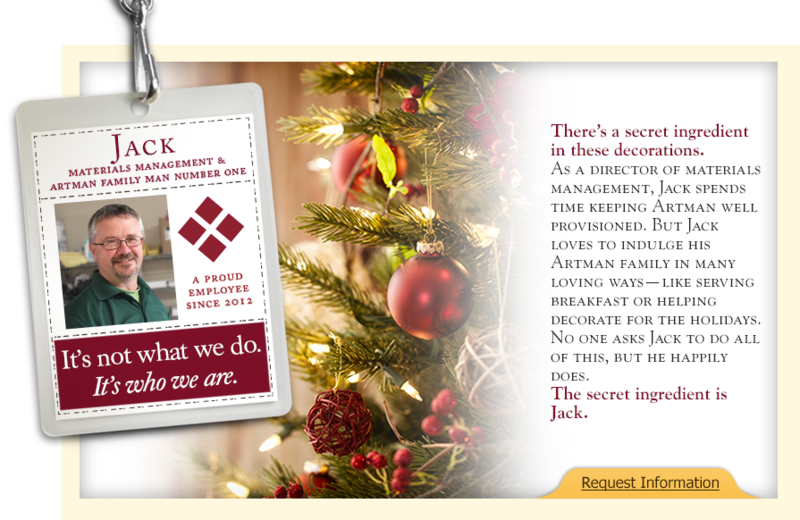 Our dedicated staff understands the importance of the simple pleasures that make independent living so satisfying. We encourage you to make your own choices, whether it’s enjoying your first cup of coffee in the cafe or staying up late on movie night with friends. You can see the difference our staff makes in the lives of our residents in the Artman community. Our staff’s dedication begins with a friendly welcome, and extends to the compassionate care we give our residents and the families who love them. At Artman Assisted Living Community, we want you to choose the lifestyle that meets your individual needs to ensure that you build relationships, nurture hobbies, and live life to the fullest every day. 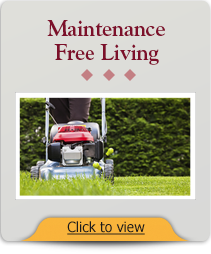 We provide services 24 hours a day, 7 days a week, to keep you looking and feeling your best. Our employees voted us the top workplace in the Philadelphia area. Independent surveys consistently show high ratings from residents and their families.